No, you’re not dreaming. Panasonic have today announced that they plan to relaunch and reinvest in their iconic Technics turntables series. 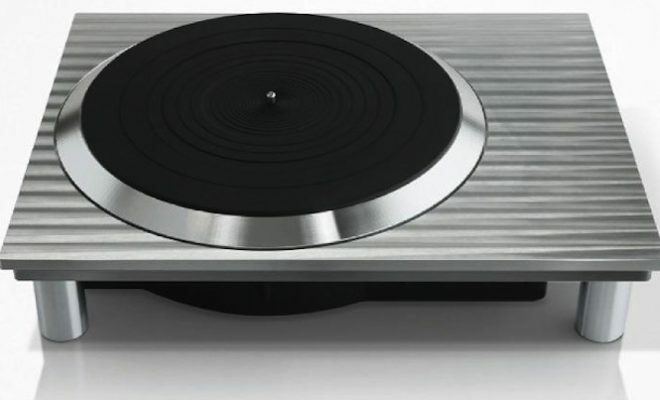 Unveiled at the IFA technology fair in Berlin, the Japanese tech giant presented a prototype of the new direct drive turntable, which you can see below as tweeted by What Hi Fi. According to Wired, the iconic Technics turntable will be re-built with new elements at every level but will still reflect the classic Technics 1200 look and feel. While no timings or pricing seem to have been announced, Ogawa has confirmed it will be available in the UK. The new Technics turntable will enter a market now flooded with alternatives, with Pioneer among several brands stepping in to fill the breach. Having discontinued the Technics turntable series in 2010, the news represents something of a U-turn for the company. As demand for vinyl has soared in recent years so have calls for the Technics to be relaunched, with a petition collecting over 25,000 signatures demanding its return.